The Leader of Hezbollah, Hassan Nasrallah, has reportedly threatened to strike Israel’s Dimona nuclear reactor in the south of the country. 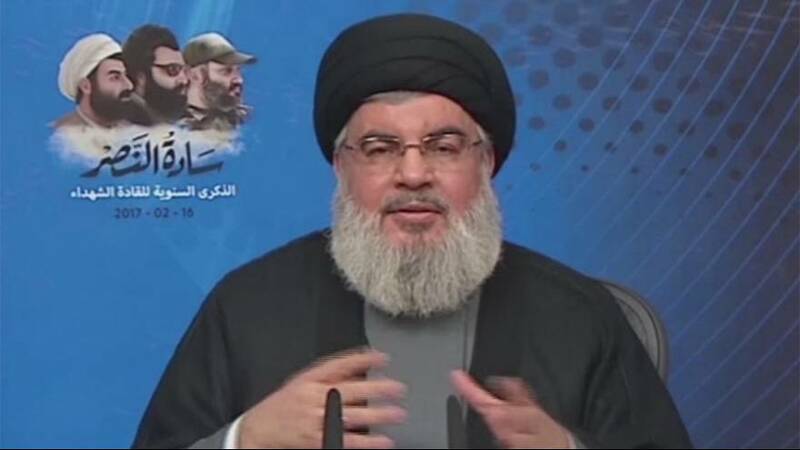 In a televised address, Nasrallah claimed the armed group was capable of hitting any strategic target inside Israel, including the atomic facility. The Hezbollah chief also warned that the Lebanon based movement – branded a terrorist organisation by the EU and US – would turn Israel’s nuclear arsenal against it. Israel is estimated to have more than 100 nuclear weapons, though their existence has never been confirmed or denied by the Israeli government. Describing Donald Trump’s Middle East policy as ‘‘confusing’‘, Nasrallah also said the US president’s meeting on Wednesday with Prime Minister Benjamin Netayahu had effectively marked the end of Middle East peace process. That saw Trump drop a US commitment to a two-state solution to the Israeli-Palestinian conflict.